His latest album, Earth Suite, is the result of a two-year sustained recording and production effort and features a dozen musicians from all over the globe. "This is really the first chance I’ve had to put together a large group of musicians and make an album where every track is a fully-realized version of what the underlying composition wants to be. I’m still doing everything I do when I play solo, but now having all these other instruments added to that makes it possible to clarify the melodies and counter-melodies, bring out the dynamic shapes, highlight contrasts, and generally color in the black-and-white outline of what’s possible for me in a solo context." Philippe Brach foulera les planches du MTELUS le 16 mars prochain pour sa rentrée montréalaise. 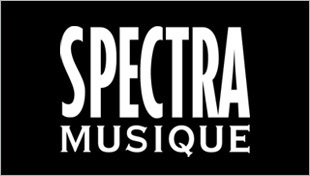 Un spectacle exclusif présenté par Brach et sa troupe de vingt musiciens. Tours de magie et nombreuses surprises s'harmoniseront avec sa musique le temps d'une soirée. Déjà sur la route pour une grande tournée provinciale, Brach met la table pour une aventure grandiose et unique, abordant des thèmes percutants, aussi personnels qu'universels. 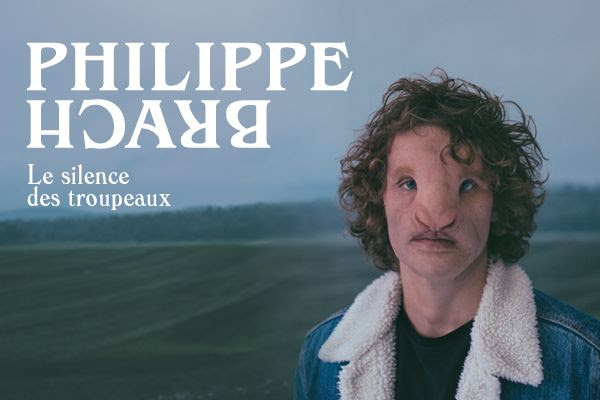 Philippe Brach lance son tout nouveau vidéoclip, Tu voulais des enfants — un clip tout en émotion et en subtilité. Fort d'un talent artistique inné, il présente ici une œuvre poignante. Réalisé par Olivier Picard (Parce Que Films), le clip Tu voulais des enfants met en scène l'artiste multidisciplinaire Maxime D.‑Pomerleau, qui interprète une chorégraphie de Dave St-Pierre, accompagnée d'un orchestre de 17 musiciens. 23 mars 2018 Saguenay Espace Côté Cour COMPLET! 24 mars 2018 Saguenay Espace Côté Cour COMPLET! 5 octobre 2018 Shawinigan Centre des arts de Shawinigan EN VENTE BIENTÔT! 6 octobre 2018 Victoriaville Le Carré 150 EN VENTE BIENTÔT! 3 novembre 2018 Terrebonne Théâtre du Vieux-Terrebonne EN VENTE BIENTÔT! 7 décembre 2018 Sainte-Agathe-des-Monts Le Patriote EN VENTE BIENTÔT! The band was on fire from the instant the concert began. 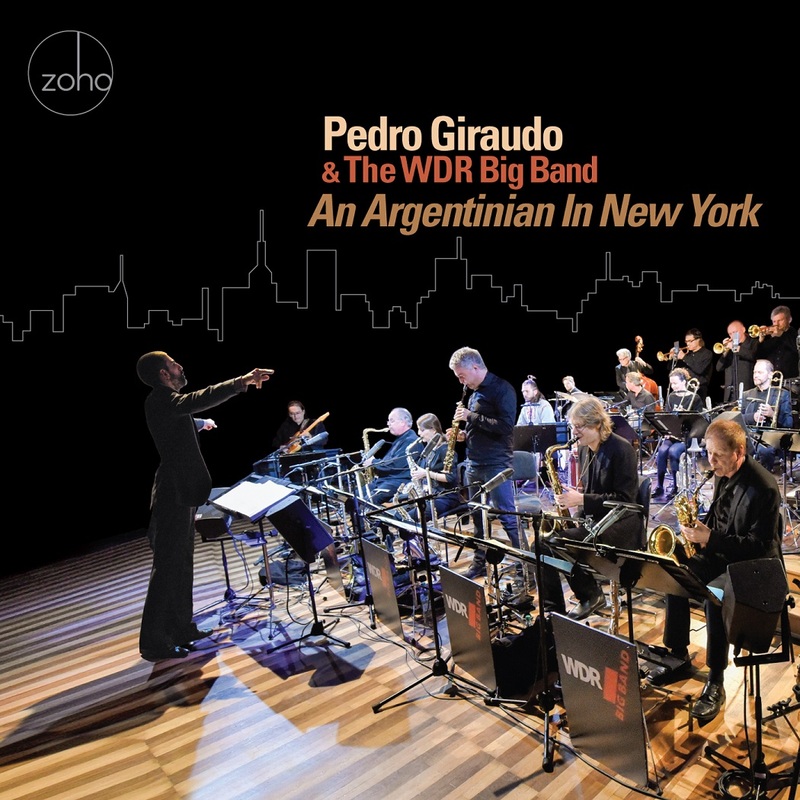 Unlike those occasions when I perform with my own big band in New York, when I not only conduct, but also play the bass, for this performance my sole role was conducting, giving me the opportunity to connect in a more concentrated manner with the music that was coming out of the band, without having to focus on my bass playing as well. It was an exhilarating experience and I think the resulting performance, as you will hear on this recording, reflects that. In the canon of R&B, the '80s are frequently dismissed as the genre's most soulless decade. Nelson George called it "the death of rhythm and blues" in his book of the same name, citing the now infamous Harvard Report on marketing black music (commissioned by then-CBS Records exec Clive Davis) as the impetus for the industry's switch from indifference to a vested interest in R&B. By 1980, he writes, CBS' roster of black artists had jumped from two to 125 — and as the decade progressed, that sonic integration led to a watered-down R&B sound. Synthesizers replaced live bands. Commercial radio quelled the funk with the Quiet Storm. "Crossover" became the profit motive for packaging black artists for white consumption. But if you were coming of age in the '80s, like a teenaged Michelle Lynn Johnson — who took on the name Ndegeocello around the same time Prince began musing over the woman in the raspberry beret — all those behind-the-scenes industry machinations are incidental to a period whose output soundtracked your adolescence with some of the most emotionally indulgent R&B and pop of the latter 20th century. 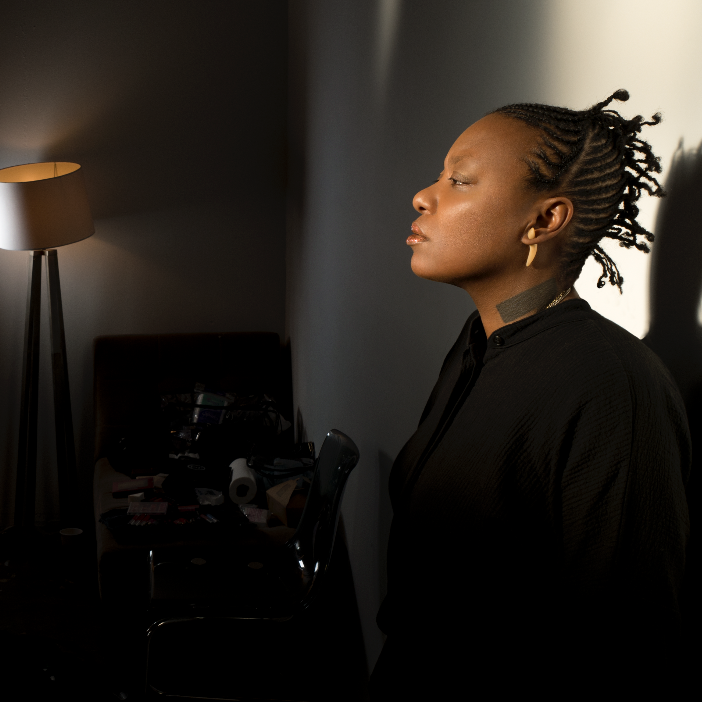 Meshell Ndegeocello has always been a soul conjurer of sorts, bent but never bound by tradition. With her latest body of work, Ventriloquism, out March 16, she splits the difference — stitching together a wide swath of songs that reflect what we remember, and even regret, of the era in which her own artistic sensibilities were taking root, distilling its clichés into a rootsy, bluesy folk romp. As with most cover sets, the story is in the song selection. What may at first seem like a random mix of one-off hits from beloved-but-unsung artists (Force MDs, Lisa Lisa & Cult Jam, Surface, Al B. Sure!) and influential megastars (George Clinton, Tina Turner, Janet Jackson, Sade) is actually a carefully curated homage to some of the era's definitive sonic innovators. It's a perfect collection for an artist whose genre-bending fusion of rock, soul, funk and R&B befuddled an industry still beholden to racially-coded designations (i.e. "urban") when she entered the scene. Full Force, the muscle-bound hip-hop band and production crew who would go on to contribute early hits to 'N Sync and the Backstreet Boys a decade later, is represented here with its flirty bop for Lisa Lisa & Cult Jam, "I Wonder If I Take You Home." Al B. Sure! and his cousin and co-producer Kyle West, who turned the wannabe rapper into a viable R&B act and Right On! magazine teen heartthrob practically overnight, stumbled upon a precursor to Teddy Riley's New Jack Swing with the release of Sure's 1988 debut In Effect Mode. Ndegeocello's guitar-laced interpretation of the album's first single, "Nite and Day," conveys a maturity far beyond the hormonal pangs expressed by a teenaged Al B. at the time. Jimmy Jam and Terry Lewis, who extended Prince's Minneapolis sound and left a sonic dent on the decade that nearly rivals that of their early mentor, get three nods with "Tender Love" (Force MDs), "Sensitivity" (Ralph Tresvant) and "Funny How Time Flies" (Janet Jackson). Even TLC's biggest hit, the Organized Noize-produced "Waterfalls" from 1994, finds its way into the mix. It's not just who Ndegeocello redoes, however, but what she does to these songs that matters here. She recorded this album with her band (Chris Bruce, guitar; Abraham Rounds, drums; Jebin Bruni, keys and co-production) in Los Angeles, where they spent a lot of time listening to Neil Young's country-rock classic, Harvest. There's a sense of detachment and dissonance here that has as much to do with the wistful mourning of a period as it does the celebration of innocence. A cover of "Sometimes It Snows In April" — the Under The Cherry Moon ballad that resurfaced after Prince's death — captures both, playing like a national anthem of our collective sorrows. 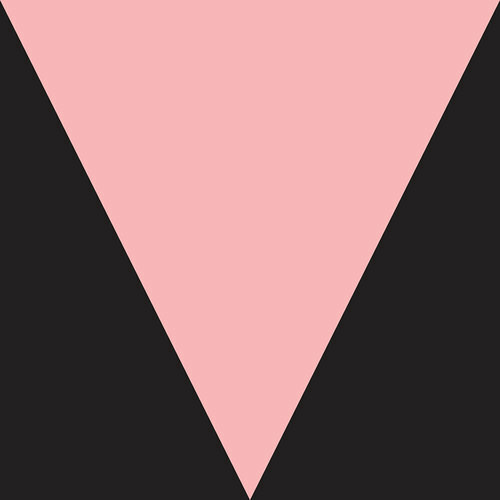 "The year around the recording of this album was so disorienting and dispiriting for me personally and for so many people I know and spoke to all the time," Ndegeocello writes in a statement accompanying the release. "I looked for a way to make something that was light while things around me were so dark, a musical place to go that reminded me of another, brighter time." Ventriloquism simultaneously plays with the contrasts between songs and the contradictions within them. Peep how Tresvant's "Sensitivity" gets a vaudevillian redux, complete with jangly banjo flourishes that, intentionally or not, both parody and applaud the song's gender-norm defiance: "You need a man with sensitivity / A man like me," Ndegeocello sings, purposely leaving Tresvant's pronouns intact. Her treatment adds a layer of history to an R&B hit that, even at the time of its 1990 release, seemed comical in contrast to the rising tide of hypermasculinity embodied in hip-hop, which dominated the streets despite having yet to receive black radio's full embrace. The gender study continues with the two big closers of the set: "Private Dancer," reset to waltz time, is slowed enough to sound like the funeral dirge that always existed at the heart of that song. And Sade's gigolo ode "Smooth Operator" gets revamped from Caribbean-inflected smooth jazz to a close cousin of UK drum and bass. 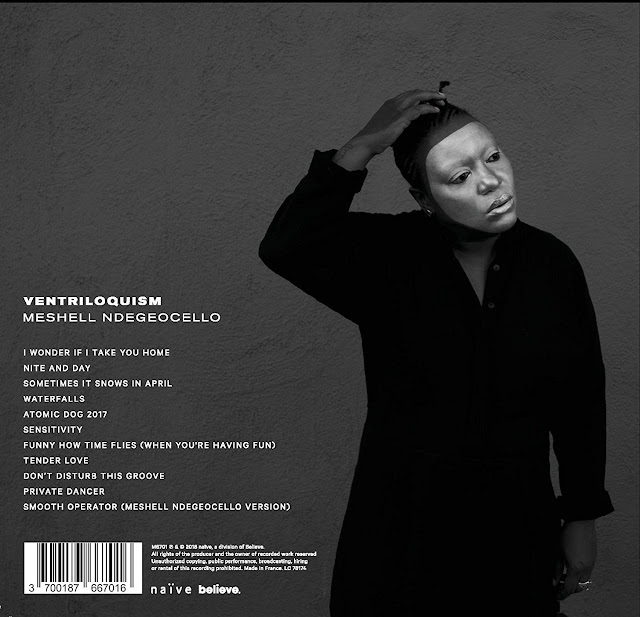 Ndegeocello's relationship with the airwaves has been tenuous from the start, and Ventriloquism stands in line with how she's consistently defied the industry's failed attempts to pin her down to the narrow parameters that largely defined '80s R&B. But beyond that, she reawakens the rhythm and the blues by returning songs to their original sender, wrapped in different packaging. The electro-bounce of George Clinton's "Atomic Dog" gets retrofitted into the gutbucket tradition from which it descends, with twangy guitars up top and a caterwauling vocal bubbling beneath. A country harmonica twists Force MDs' "Tender Love" from citified doo-wop into a sweet Appalachian bluegrass ballad. "Early on in my career, I was told to make the same kind of album again and again, and when I didn't do that, I lost support," the artist writes. "There isn't much diversity within genres, which are ghettoizing themselves, and I liked the idea of turning hits I loved into something even just a little less familiar or formulaic. It was an opportunity to pay a new kind of tribute." Ventriloquism is more than a reinterpretation of songs from the era's urban/pop catalog; it's a resuscitation. Somehow, Ndegeocello breathes old soul into a collection of post-soul classics and elevates them to their rightful place in the pantheon. 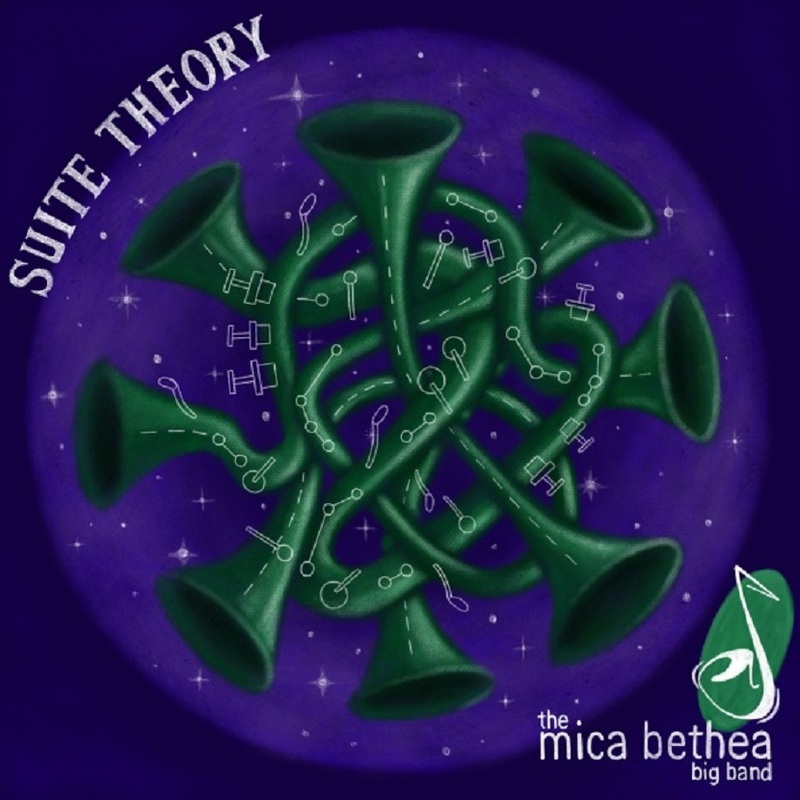 On SUITE THEORY, composer and arranger MICA BETHEA has turned a devastating, life altering accident into an inspired work of art. When he was just 21 years old, a car accident left him a quadriplegic, but his artistic drive and deep musicality remained unscathed. This is Bethea’s third CD. 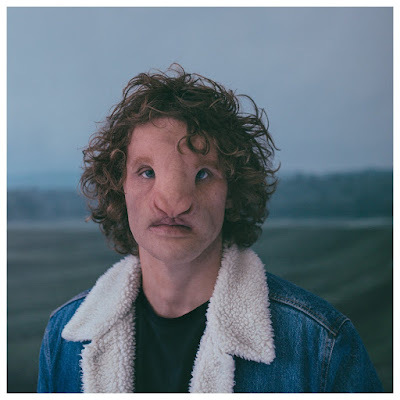 His previous projects have established his reputation as a distinctive voice whose big band writing is infused with soulfulness and a satisfying complexity. Although he’s drawn on personal experiences in his previous releases, SUITE THEORY is a thoroughly biographical project. It follows the arc of his life from before the accident until today. Since this was going to be an extended composition, he decided to write it as a symphony in four movements with each movement corresponding to a period of his life. 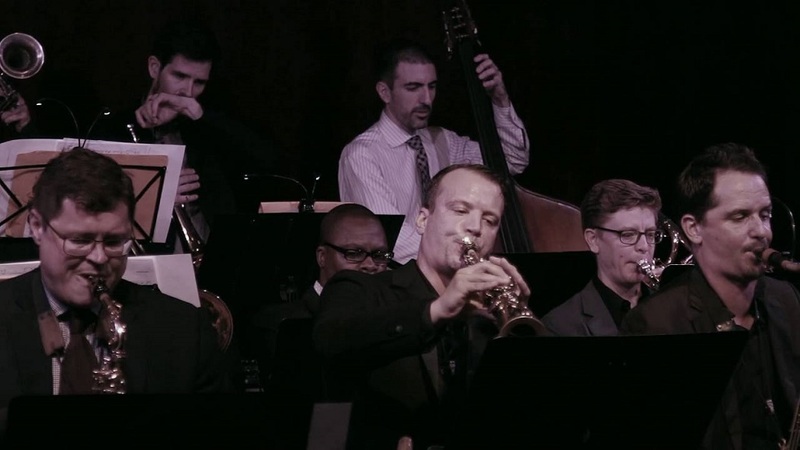 Although Bethea’s music is rooted in the big band genre, he has a voice that’s all his own. That’s largely because he writes for himself and doesn’t worry about categories or stylistic purity. His music is both fun and complex. It’s brimming with originality and technical sophistication. Although his body is limited, his mind, heart, and artistic soul are flying free and unfettered in the musical cosmos. “Mica Bethea’s third album reinforces his growing stature as a leading contributor to contemporary big band jazz.